Car is in best genuine condition. 1999 model 2006 import/register.Good looking genuine body and engine Mechanically perfect. own name and complete file. Alloy rim. Price is little negotiable. power window , power steering, power mirrors. Set your Alerts for Nissan March in Rawalpindi and we will email you relevant ads. 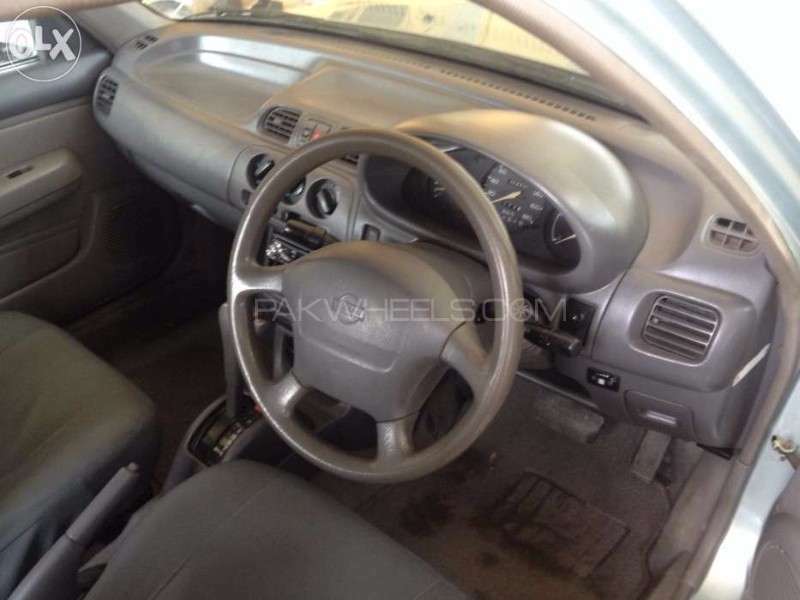 Hi, I am interested in your car "Nissan March Bolero 1999" advertised on PakWheels.com. Please let me know if it's still available. Thanks.